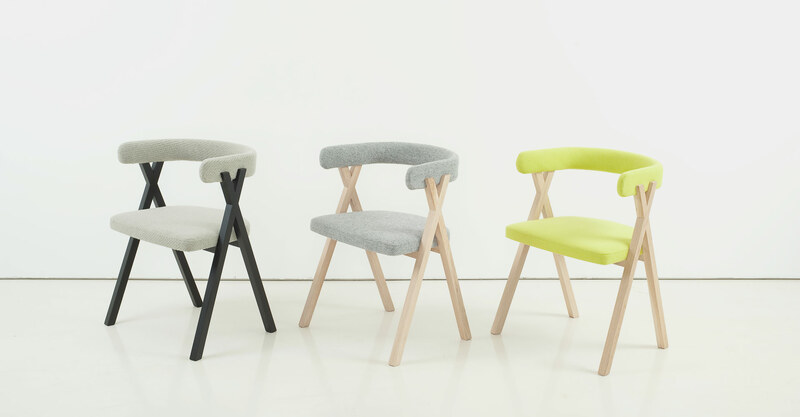 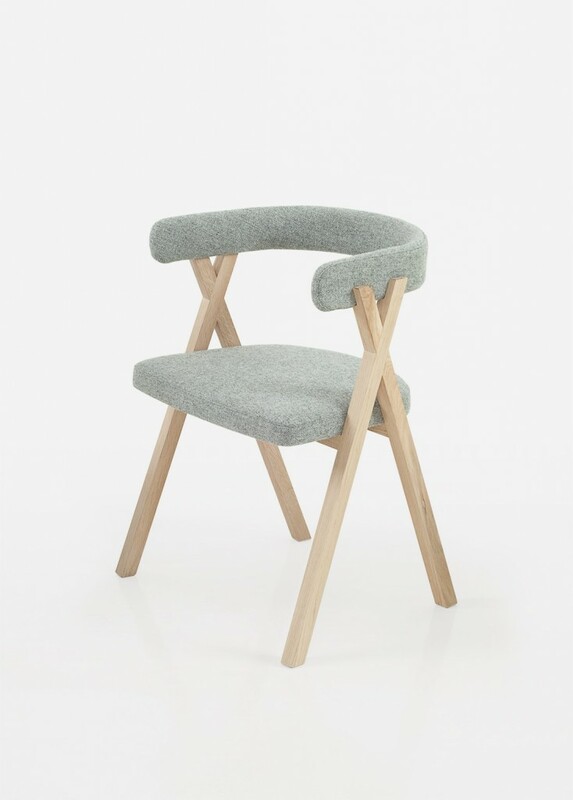 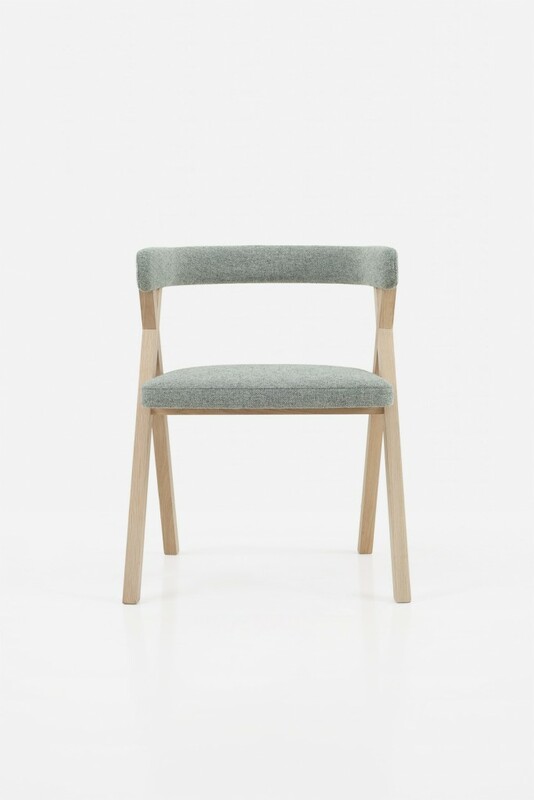 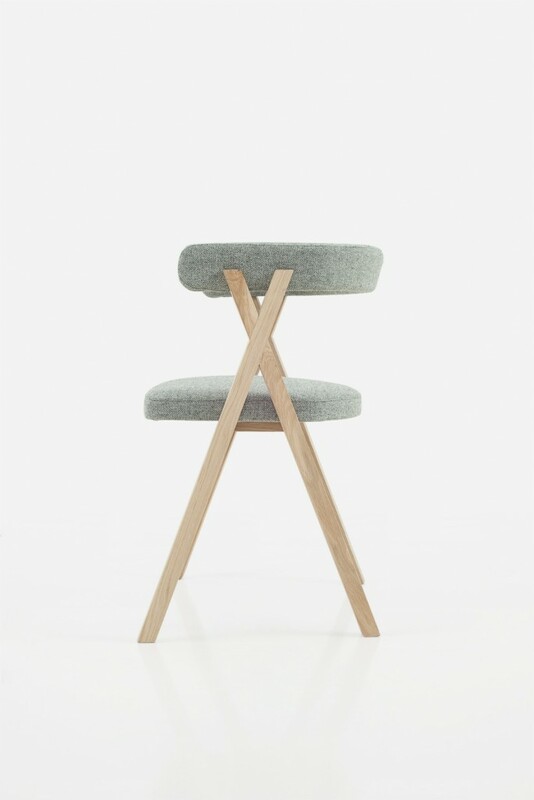 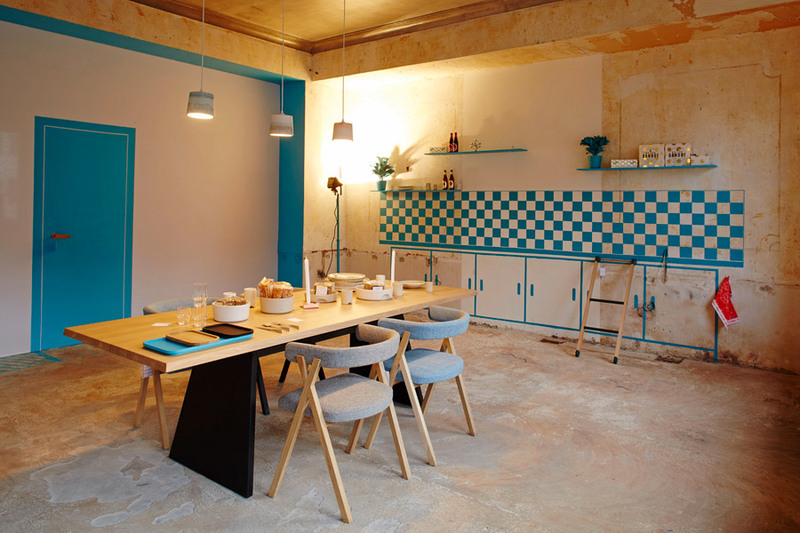 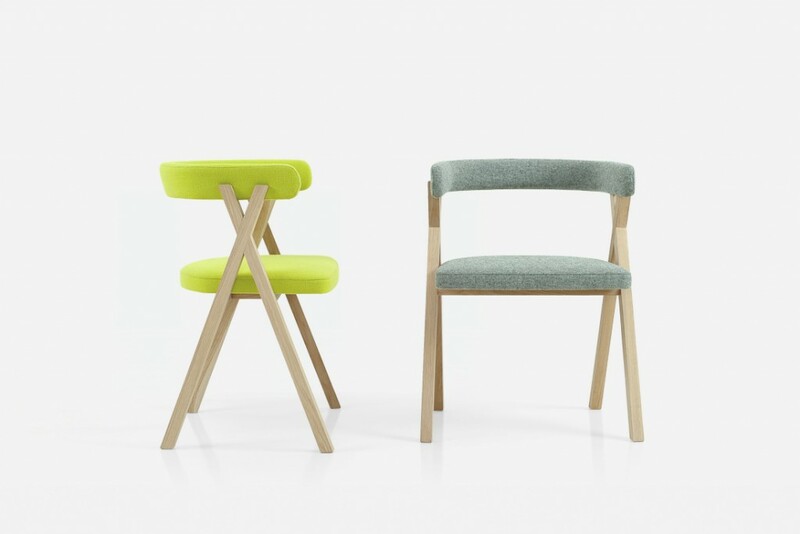 The Crossing chair is a wooden chair with armrests and is characterised by its X-shaped legs. 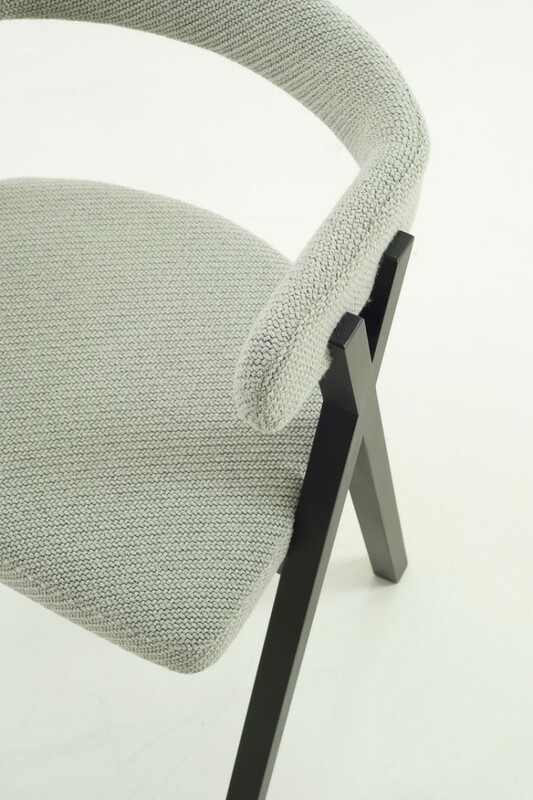 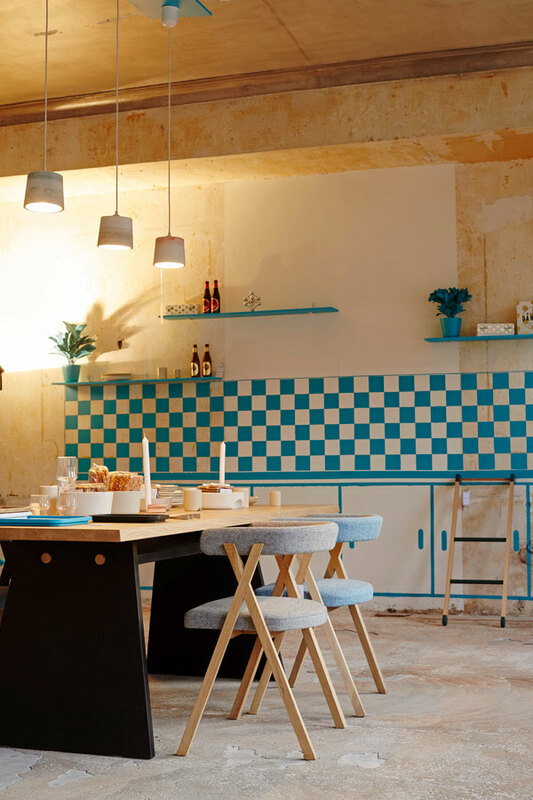 This X-shape gives rigidity to the frame and provides a strong and comfortable character to the chair. 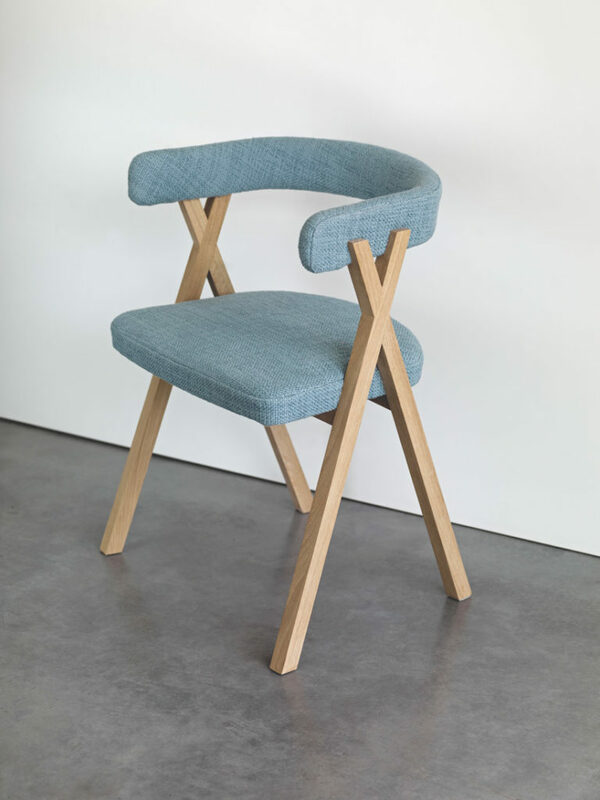 The seat and the back are upholstered with fabric or leather.